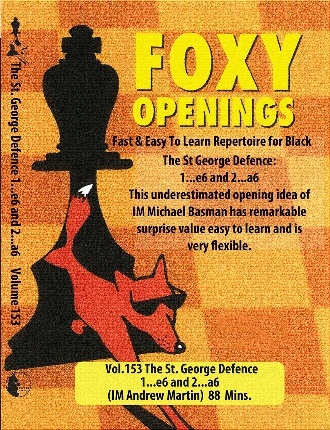 Foxy Volume 165 Opening Ideas And Secret Opening Weapons that will demolish your opponents!! 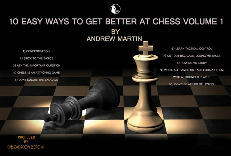 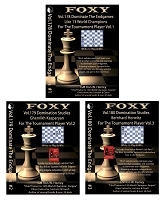 2 Volume Chess Coruse By IM Andrew Martin Vol. 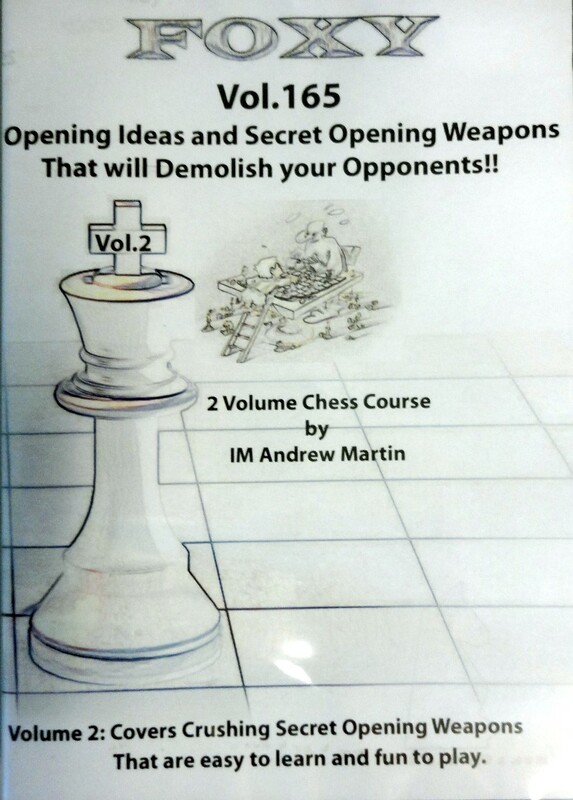 2 Covers Curshing Secret Opeing Weapons That are easy to learn and fun to play.